Chen, Y. N. et al., Characteristics of short period secondary microseisms (SPSM) in Taiwan: The influence of shallow ocean strait on SPSM, Geophysical Research Letters, Vol. 38(4), 2011. 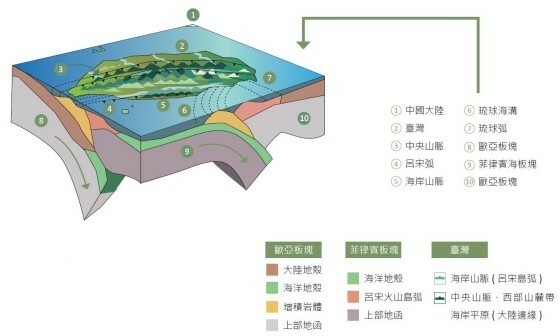 Huang, T. Y. et al., Layered deformation in the Taiwan orogeny, Science, Vol. 349(6249):720-723, 2015. 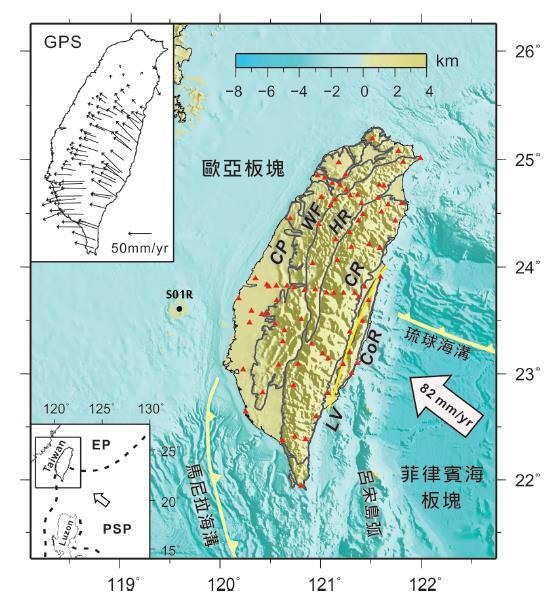 Huang, T. Y.et al., Broad‐band Rayleigh wave tomography of Taiwan and its implications on gravity anomalies, Geophysical Research Letters, Vol. 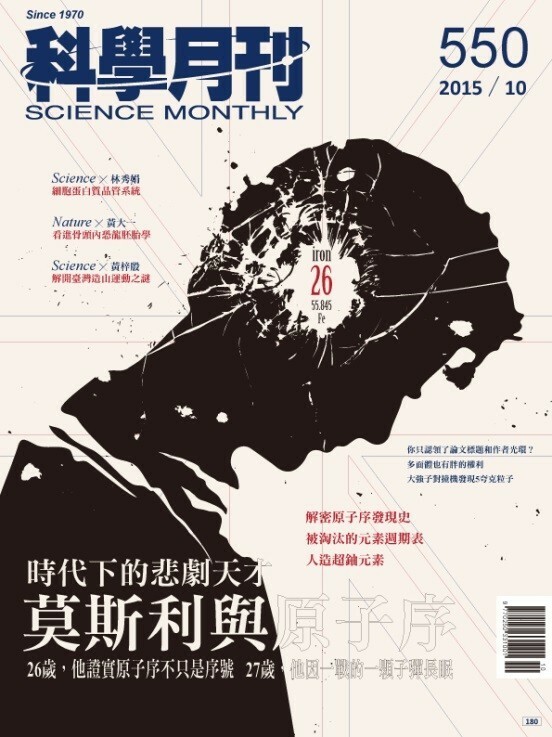 39(5), 2012.